Mid-stream oil and gas hoses from Truco are sourced from the well-established, world-renowned Gates. They are tailored for use with FPSO (floating production storage and offloading) vessels as well as road and railway tankers for the safe and effective delivery of fuel. They are tailored for use with crude oil delivered to refineries or the finished product delivered to petrol service stations. They are also used as dispensing hoses to transfer fuel from garage forecourt dispensers to motor vehicles. With Truco as a designated supplier of Gates hoses for the oil and gas market for sub-Saharan Africa, fast delivery of oil and gas hoses is guaranteed. 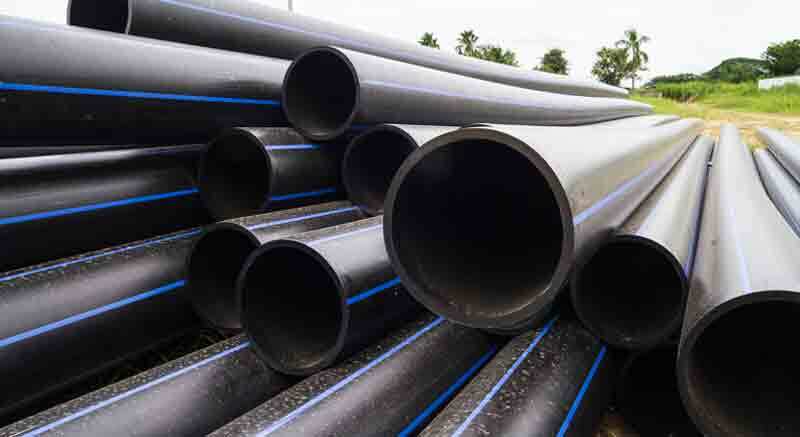 Hoses in this range are abrasion-, UV-, ozone-, heat-, oil- and chemical-resistant, and provide high- or low-pressure with a choice of either thick- or thin-walled hose. Gates' manufacturing expertise allows us to supply fully assembled bonded and swaged hoses months in advance of any local competitor - at cost-competitive prices. 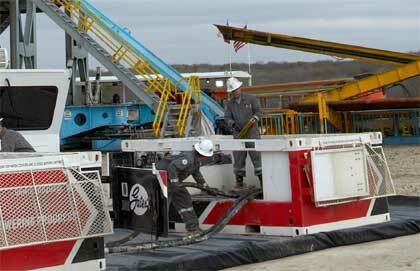 Why use midstream oil & gas hoses from Truco? Hoses in this range are lightweight and flexible, making them ideal for use in the oil and gas industry in applications from oilfield services to dispensing petrol. This range of specialised oil and gas hoses consists of fuel transfer hose, chemical transfer hose and oilfield service truck (frac fleet) hose. 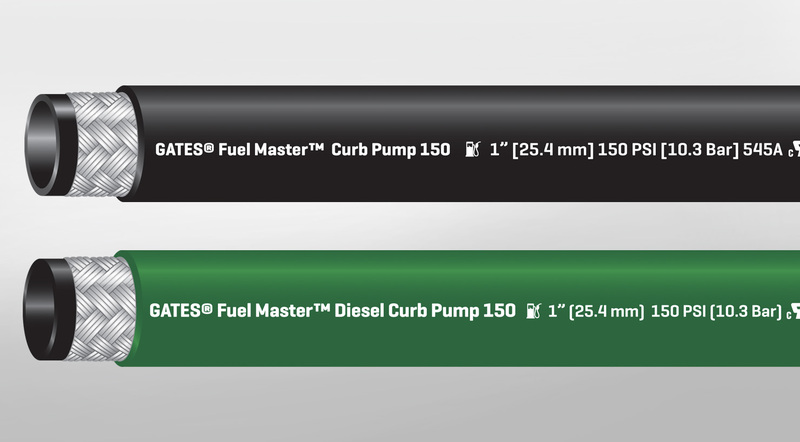 There are 2 hose brands in the range, Fuel Master™ and Diesel Master™, and between them dispensing commercial petrol, petroleum diesel fuels and bio-diesel blends is safe and efficient. These hoses are designed for loading and offloading petroleum products ship-to-shore, ship-to-ship or other applications where ultra-flexible heavy-duty and high pressure hoses are required. 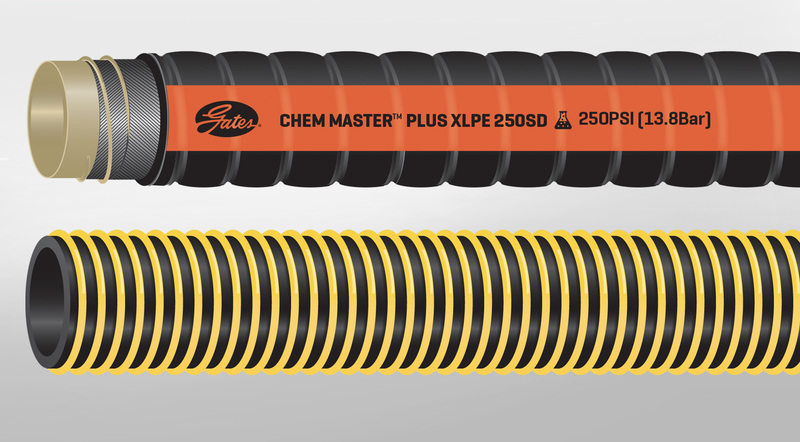 There are 4 hoses in this specialised range, consisting of hoses from well-known Gates' brands Fuel Master®, Chem Master™ and Black Gold®. 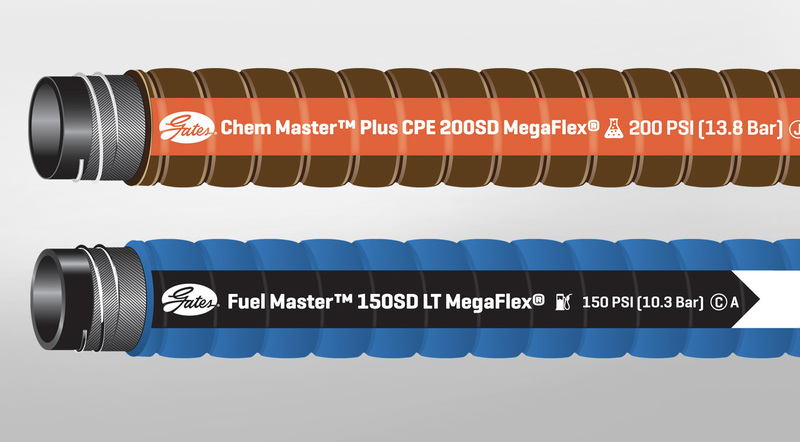 The hoses in this range are flexible, sturdy and provide hard-wearing connections between rigid fuel distribution lines and the engine. 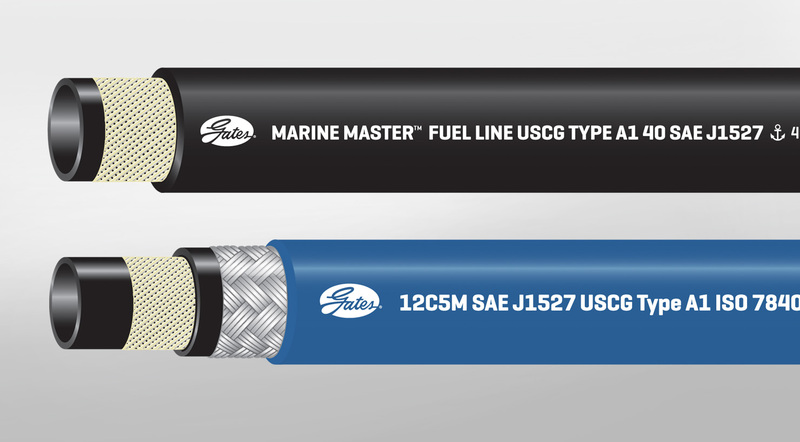 The range is tailored for vent lines and emission control systems, and consists of three hose variations from the Gates Marine Master Fuel Line series, each hose tailored to specific requirements. Make the most of Truco's extensive stock holding! 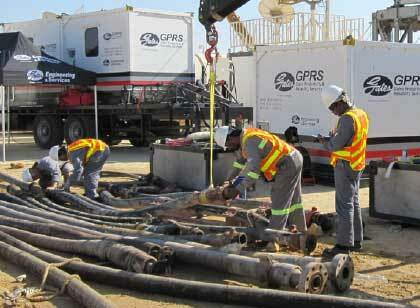 Enquire or phone +27 11 839 2370 now for plans and pricing on midstream oil & gas hoses. Truco has offices in Johannesburg, Gauteng, Cape Town and Durban - and distributes hoses nationally and into Africa. Get advice, plans and pricing for midstream oil & gas hoses today.